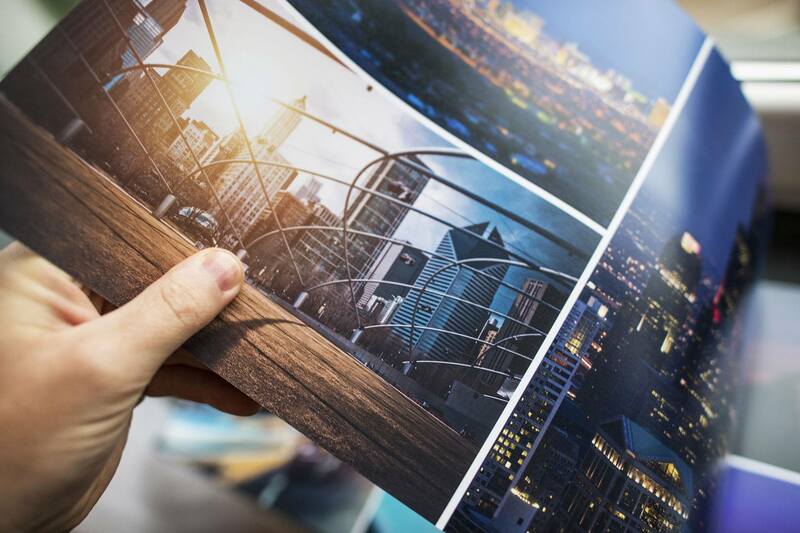 As a commercial printer, we’re often asked about the differences between Digital Printing and Offset Printing. Which type is best? What will the quality be like? How long will it take? Can I get 10,000 catalogues tomorrow? Offset printing is the traditional printing technique that has been in use for many years. It works by etching an image onto metal plates (one per colour, most often cyan, magenta, yellow, and black) and using those plates to apply ink onto a substrate such as paper. It’s often used on high volume runs to save on cost and custom jobs that requires sharp, high quality imagery. 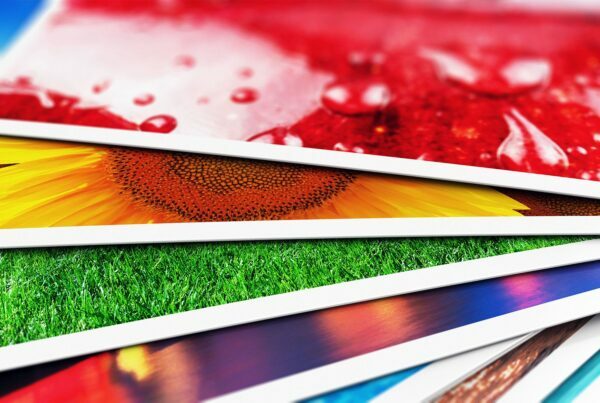 Offset printing has solidified its place in printing because of its quality and efficiency. There is still a demand for offset printing and we are big fans. At this time, it still offers the most cost effective solution for high volume runs and overall quality. 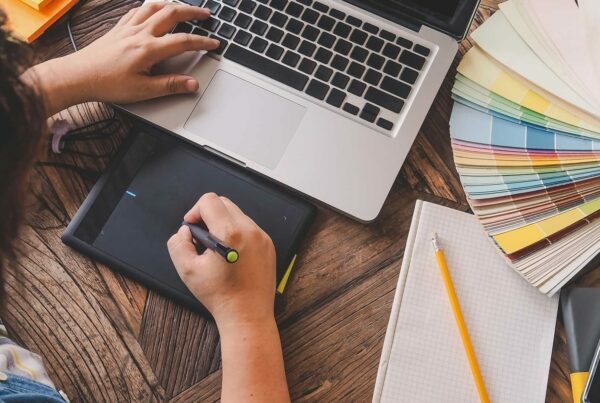 Technology has not been as innovative in this field, but that might change as traditional offset print manufacturers look to keep up with substitute competitors in the marketplace by adjusting their business models. Digital printing was first brought to light by Indigo in 1993. When it was introduced to the world, it was mind blowing to people who were accustomed to traditional offset printing. Digital printing was a highly innovative technology and continues to be to this day. One of the key differences between digital and offset printing is that digital printing does not require the usage of plates. It uses an electrostatic charge and heat to fuse toner directly to a paper stock. The quality of digital printing has continued to improve constantly thanks to organizations such as HP Indigo, Konica Minolta, and Ricoh. To sum it all up, digital printing is fast, cost effective, and easy to manipulate. It’s a very cool technology. In recent years, our experience has shown us that digital printing is catching up to offset. We often hear from clients that they are unable to tell the difference between an offset and digitally printed piece. This was not always the case and is a sign that the printed quality from digital presses has improved dramatically. We can’t say for all the other printers out there, but we are finding that digital printing is starting to offer more cost effective solutions at higher volumes then we’ve seen in the past. Coupled with the flexibility of variable data, digital printing has a lot to offer and is entering into an exciting period. Competition is opening up all sorts of new and interesting concepts that will be coming to market for consumers. Your choice of printing method will be determined by quality, volume demands, budget and time schedules. There isn’t one way that is the way. Carefully determine your situation and make the final decision. 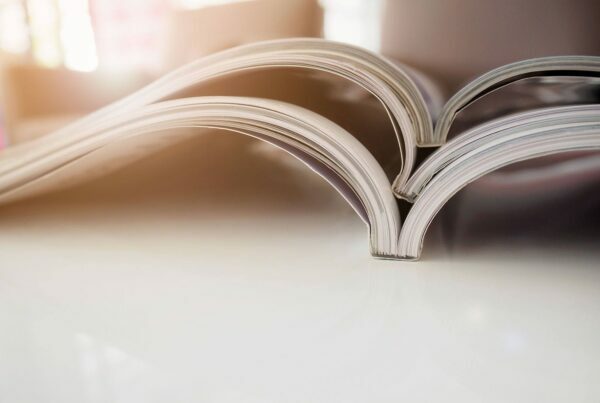 As for those 10,000 catalogues you need tomorrow… let’s take a look at printing up a portion quickly on our digital press and then print the rest offset.